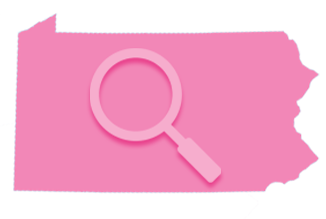 There are many ways you can help the PA Breast Cancer Coalition. From hosting a dress down day for our cause to volunteering at any number of events…there is something you can do. Why wait? Get involved today! 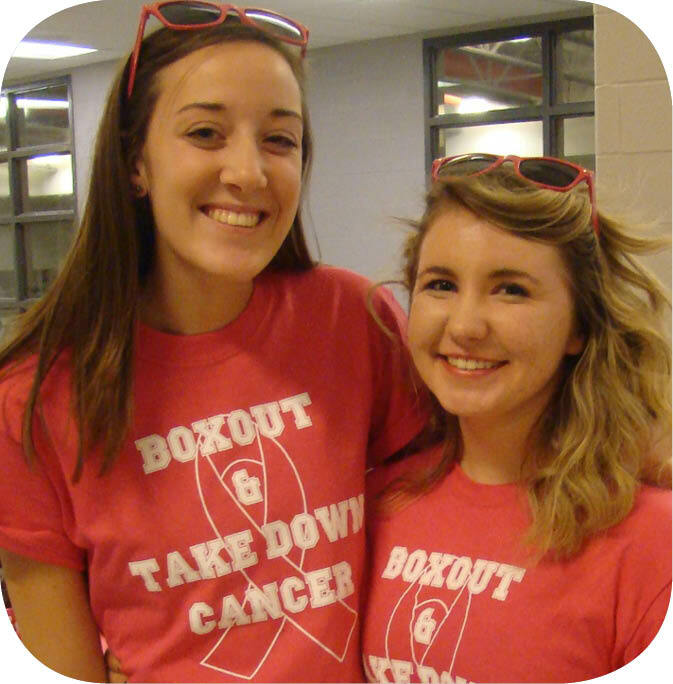 Host a fundraising event for the PBCC! Click here to get started. Every year, hundreds of volunteers work thousands of hours to make PBCC events happen across the state. These events raise awareness and funds for the PBCC and breast cancer. Show your support and register to volunteer at an event near you! 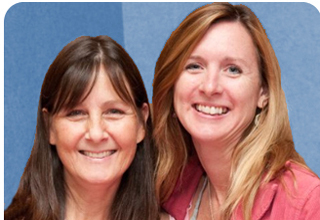 The PBCC was started by a dedicated group of breast cancer advocates in 1993. We embrace our grassroots beginning by continuing to support events and fundraisers across Pennsylvania raising awareness of breast cancer every day. Find out more about these events and the volunteers and companies that make them happen. 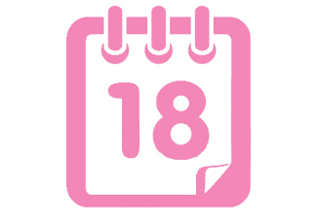 Interested in hosting an event for the PBCC in YOUR community?